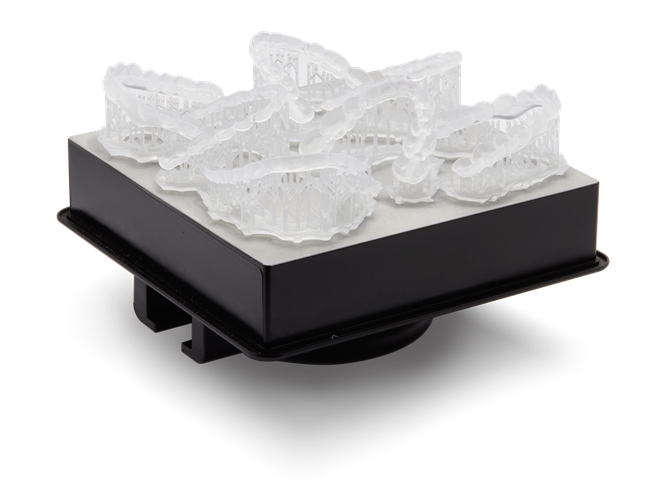 Bring production in-house or improve existing workflows with industry-leading Formlabs 3D printers. 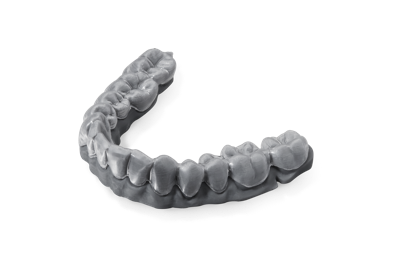 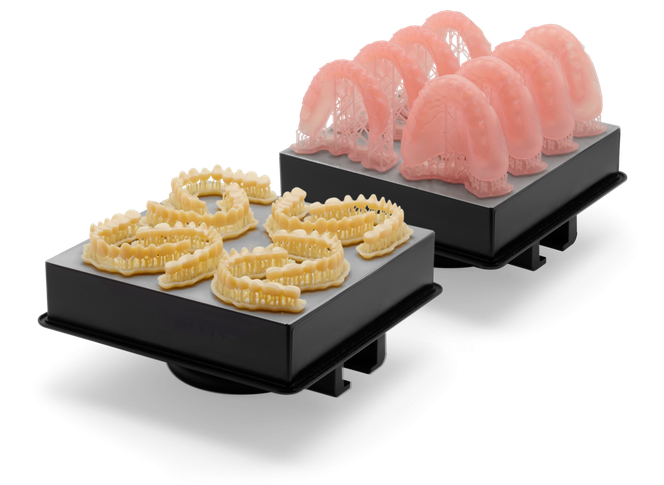 Our Dental Resins empower dental labs and practices to rapidly manufacture biocompatible surgical guides, splints, fixed patterns and models, clear aligner models, and full dentures. 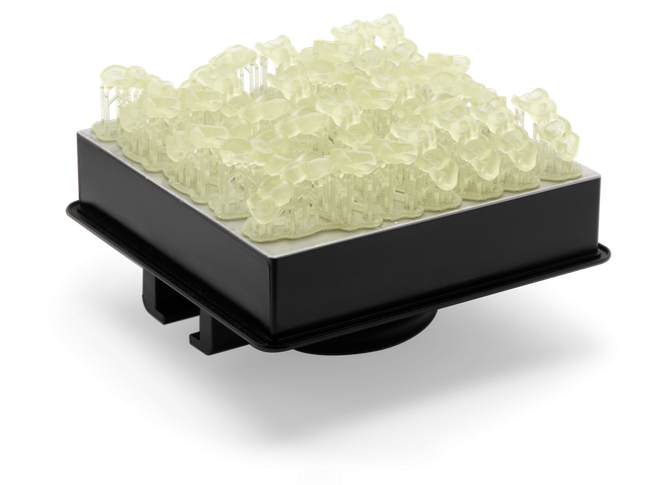 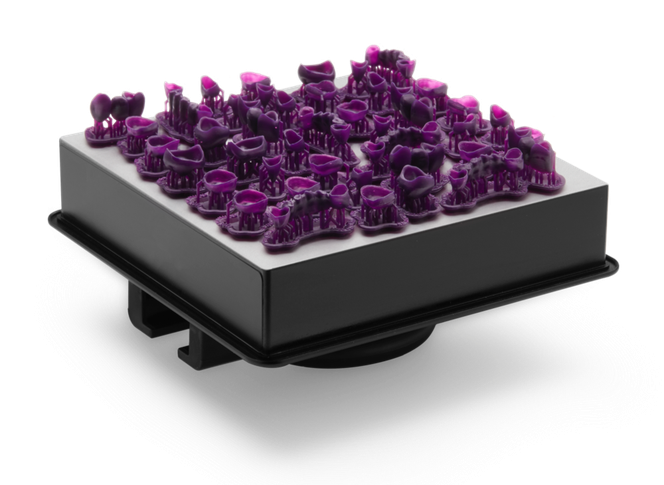 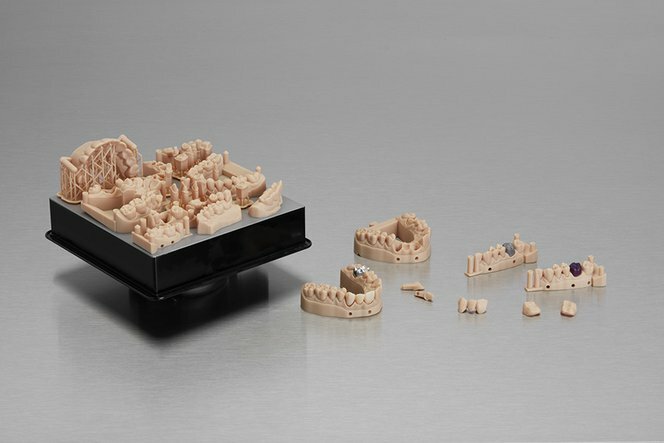 Dental Model Resin was developed specifically to meet the high precision, accuracy, and throughput requirements of dental professionals. 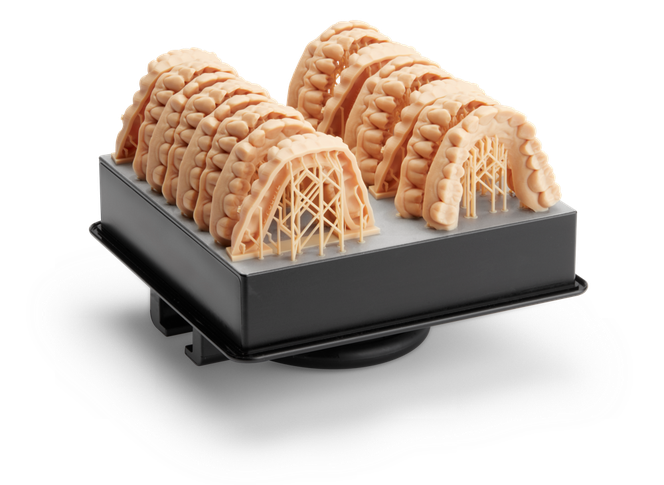 Print removable dies with crisp margins and contacts within ±35 microns. 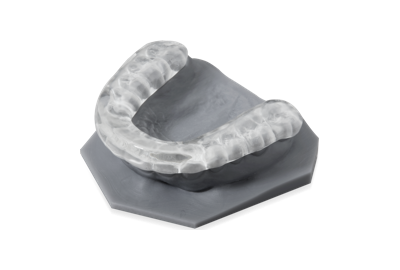 Tried and tested by thousands of dental professionals, Dental SG Resin is an autoclavable, Class 1 biocompatible resin, designed for 3D printing precise surgical guides to help dentists guarantee accurate implant placement. 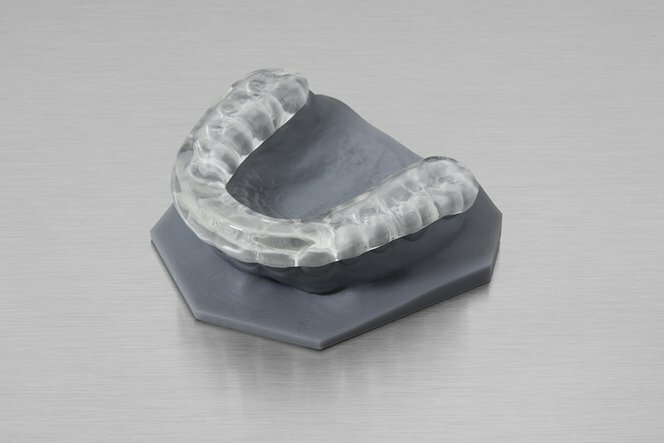 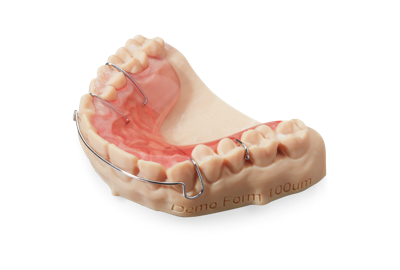 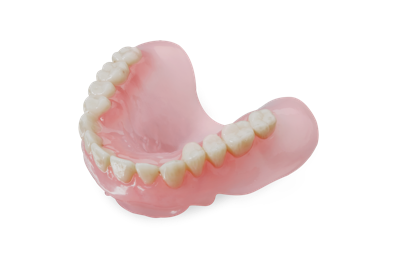 Manufacture affordable, high-quality occlusal splints in-house with Dental LT Clear Resin. 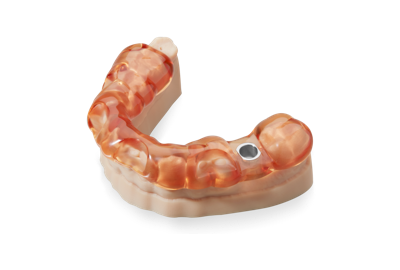 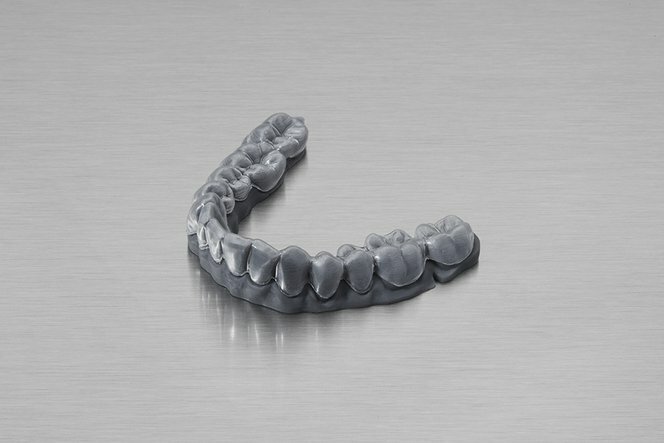 A Class IIa long-term biocompatible resin with high resistance to fracture, this clear material polishes to high optical transparency for a finished appliance you’ll be proud to deliver. 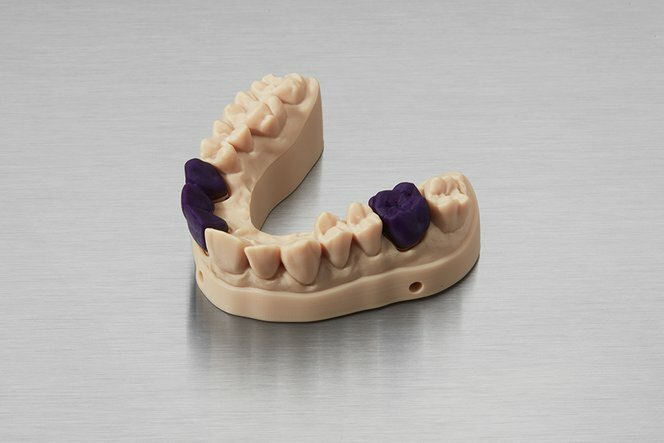 Tested at length by dental technicians, Castable Wax Resin provides accurate, sealed margins and contains 20% wax for reliable casting with clean burnout. 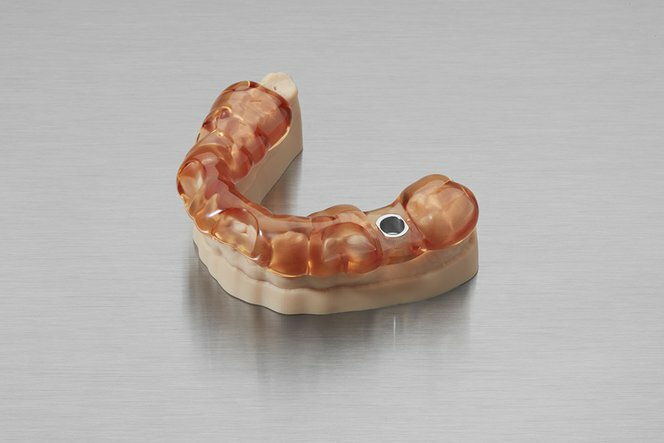 Printed patterns are strong enough to handle with no post-cure required, allowing for a faster, simpler workflow. 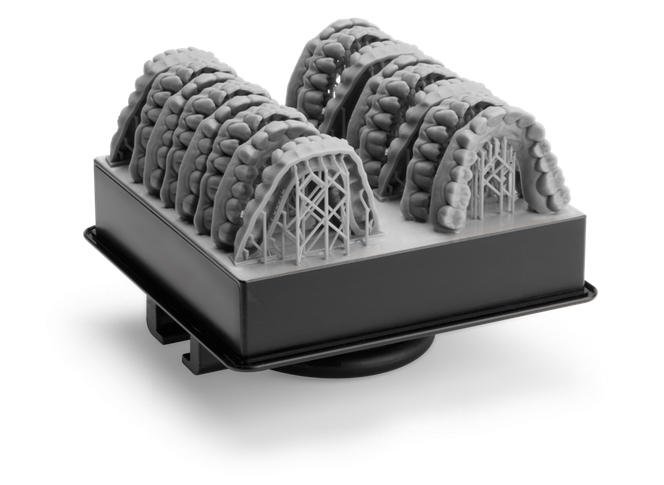 With a matte surface finish, opaque appearance, and precise details, Grey Resin is used by across industries to 3D print strong, precise models and prototypes. 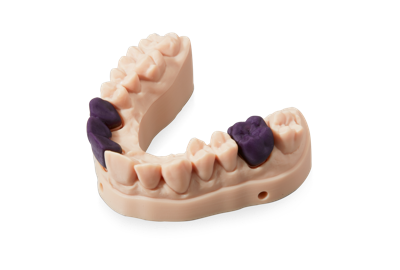 For more information, help choosing a material, or bulk orders, we're here to help.